Friendly People You Can Trust. Moldeeze LLC is the mold mitigation and removal company in Coral Gables. We are a family owned firm, specializing in mold inspection, mold remediation and mold removal. Mold is a very serious issue for residential and commercial properties in South Florida. Our warm, moist climate is ideal for the spread and growth of mold. Mold infestations can cause serious health problems, including allergic reactions and can cause people to have difficulties in breathing. It is a particularly concerning issue for homes with children. Mold also may cause liability issues for businesses. Moldeeze mitigates and eliminates mold in Coral Gables homes and businesses. It is important to realize that mold is difficult to mitigate and remove. Homeowners who try to eliminate mold by themselves risk making the problem worse. Moldeeze recommends professional inspection. Our inspection service carefully assesses areas of possible mold occurrence, and we take an air sample which is sent to an independent lab for analysis. Effective mold remediation is a matter for trained professionals. 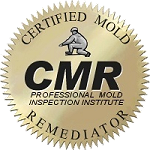 Mold remediation requires that any water problems must be solved before remediation occurs, because moisture is what leads to mold. Water problems in Coral Gables that could lead to mold include plumbing leaks and rain seeping into interior walls of a structure. In remediation, some materials such as carpets may need to be removed if mold contamination has become impossible to remove. 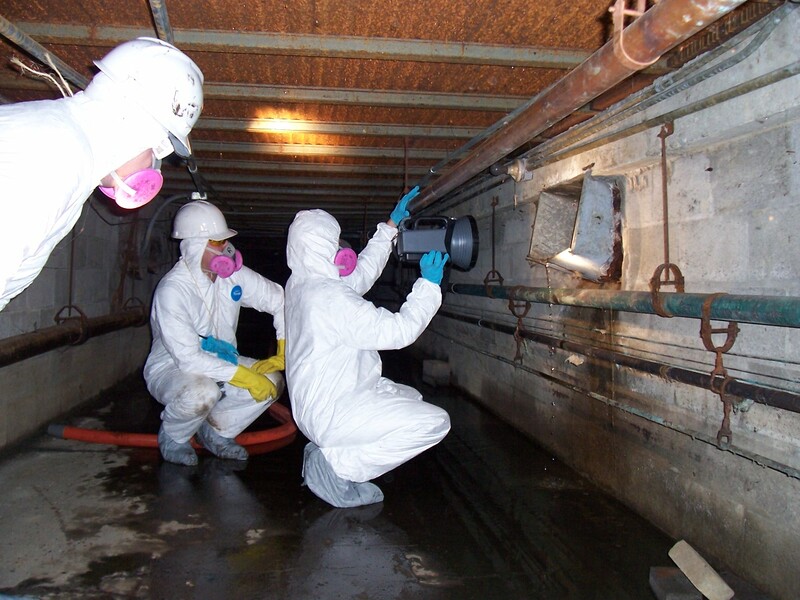 Mitigation involves a thorough cleaning and sanitation of the affected areas. Removing mold requires care. Mold may occur on walls, on floors, in cupboards, in closets, inside interior walls and in damp furniture and other materials. Mold creates unsightly messes that can lower the value of your home or business, as well as causing health and liability concerns. Moldeeze solves mold problems in Coral Cables. We offer a 100% satisfaction guarantee. Call us today for a free quote.